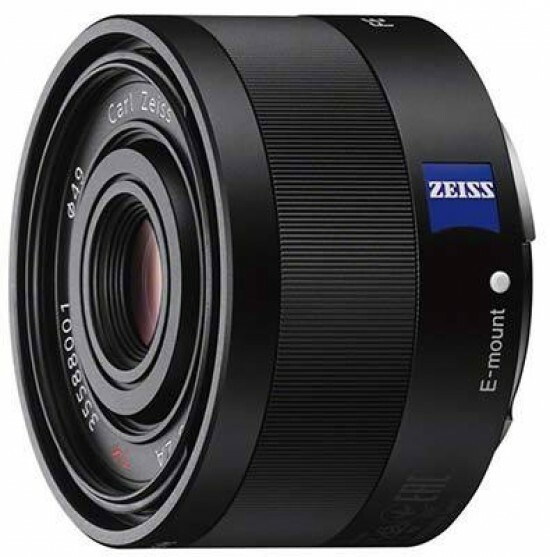 The Carl Zeiss Sonnar T* FE 35mm F2.8 ZA is an excellent wide-angle prime lens for Sony A7/A7 owners, offering the classic 35mm focal length in a small and portable package. At f/2.8 it may not be as bright as some people might wish, but at a mere 120g and 3.6cms in length, it makes for a very portable full-frame package when mounted on the A7/A7R, delivering great image quality with the minimum of fuss, including some lovely bokeh effects when shooting wide-open. It delivers superlative results in the center of the frame almost throughout its extensive aperture range, even performing well wide-open at f/2.8, although you'll need to stop down a little to get the best quality at the edges of the frame. Offering fast and reliable auto-focusing on the A7 camera that we tested it with, intuitive manual focusing and the usual Carl Zeiss levels of build quality that's weather-tight too, this moderate wide-angle prime lens is our pick of the five FE lenses that were launched along with the A7/A7R cameras.